A good quality cut and catch mower. Alloy chassis powered by a 125cc Briggs & Stratton engine. 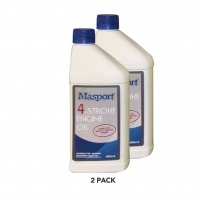 Please note: When purchasing a lawnmower you also need to purchase oil - we have 2x600ml bottle pack available or the start up pack. We suggest you change the oil after the first 5 hours of use.